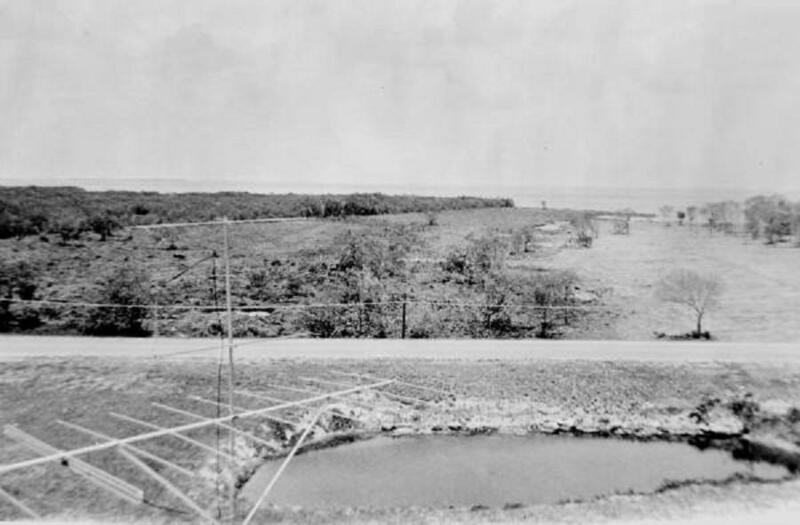 NOW WITH ACTIVE BUILDING PERMIT! 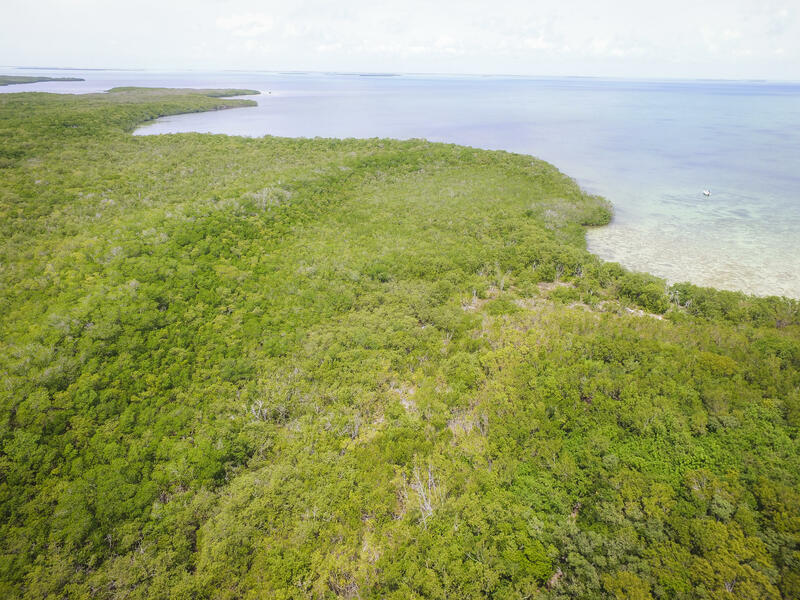 Bring your most discriminating buyers/developers to build a one of a kind trophy estate. 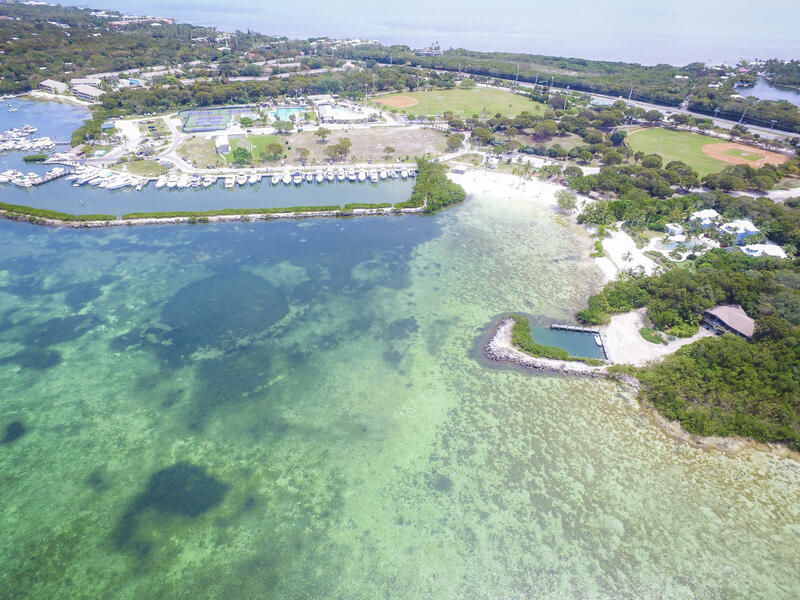 Dockage assured in Village Council Meeting. 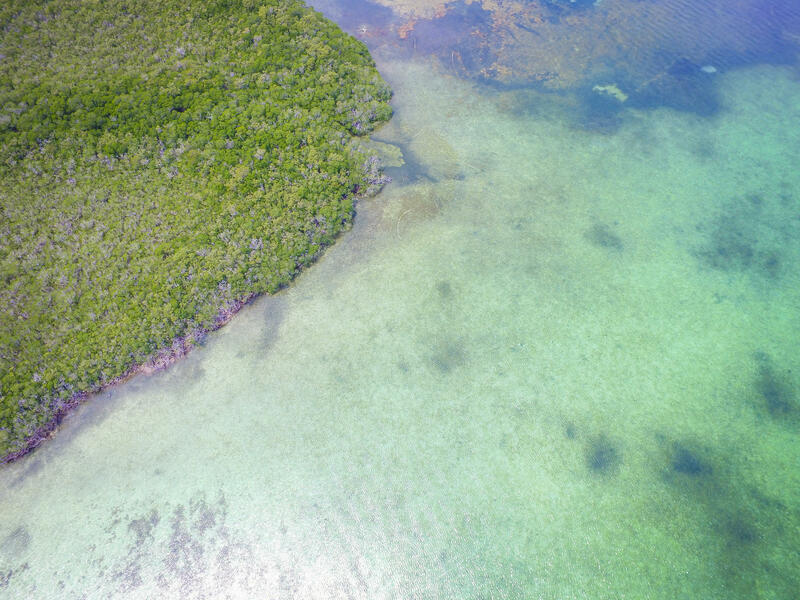 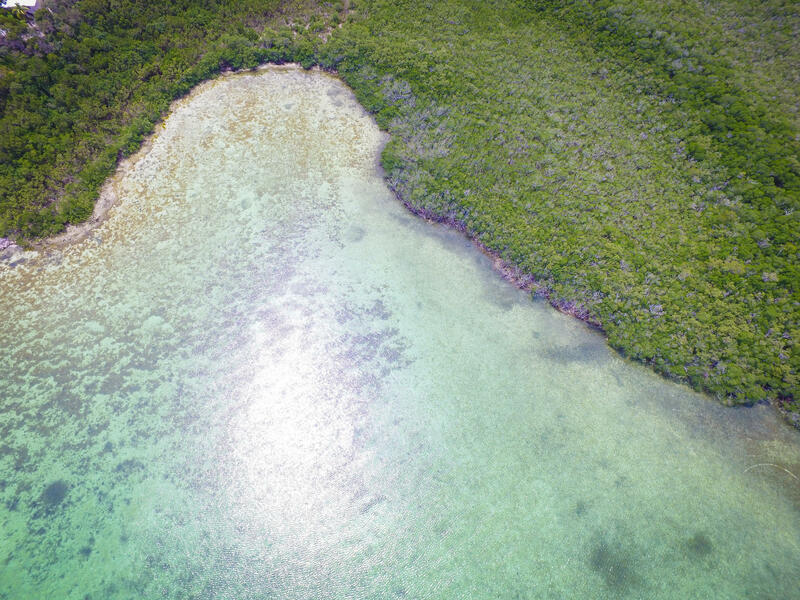 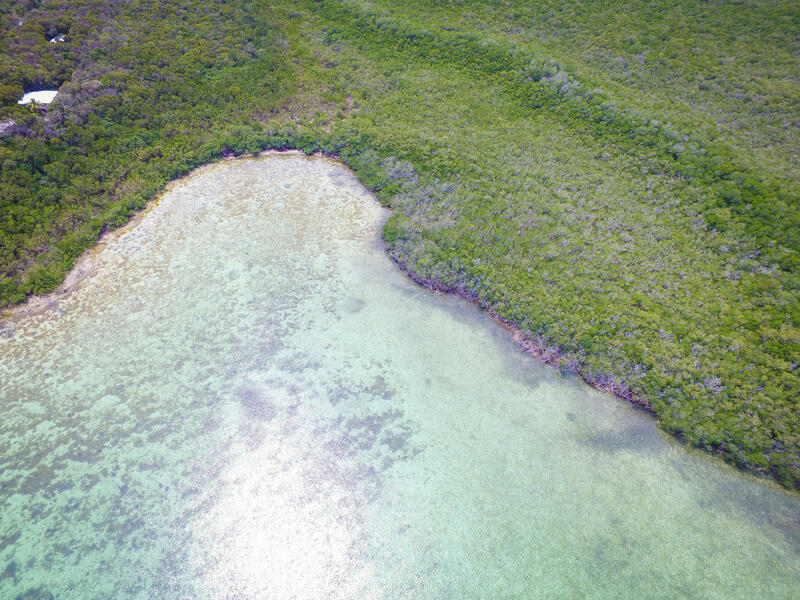 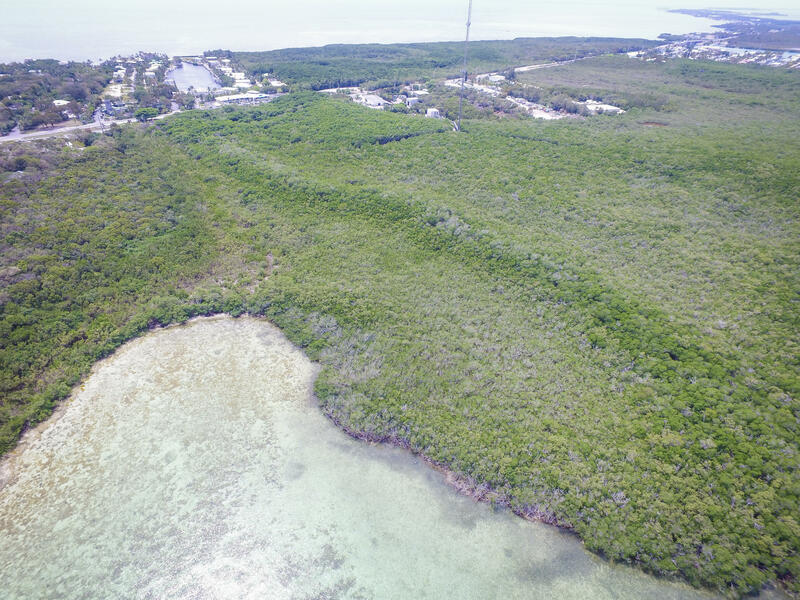 THE CROWN JEWEL OF ISLAMORADA Over 21 acres spanning from US 1 to the beautiful bay, affording private access from US 1 to your estate and year round sunsets over a secluded cove from one of the largest private residential parcels available for the most discriminating of buyers or developers. 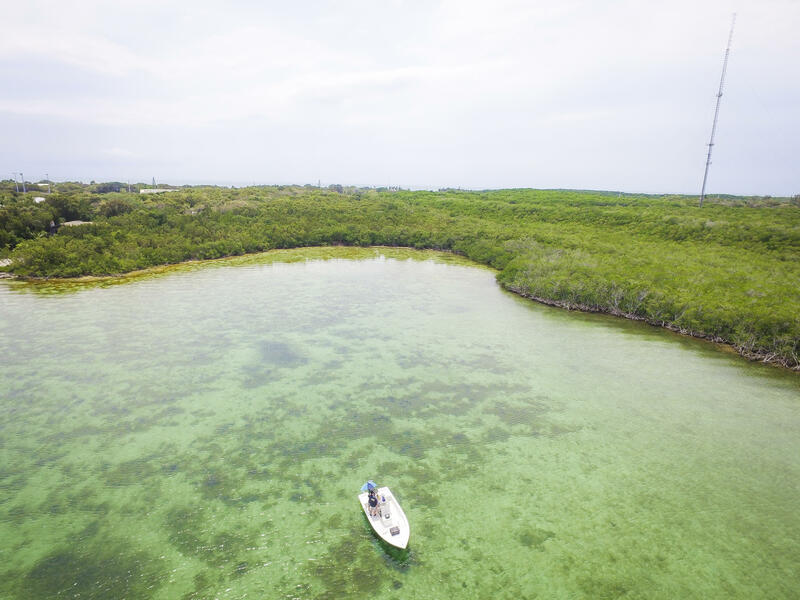 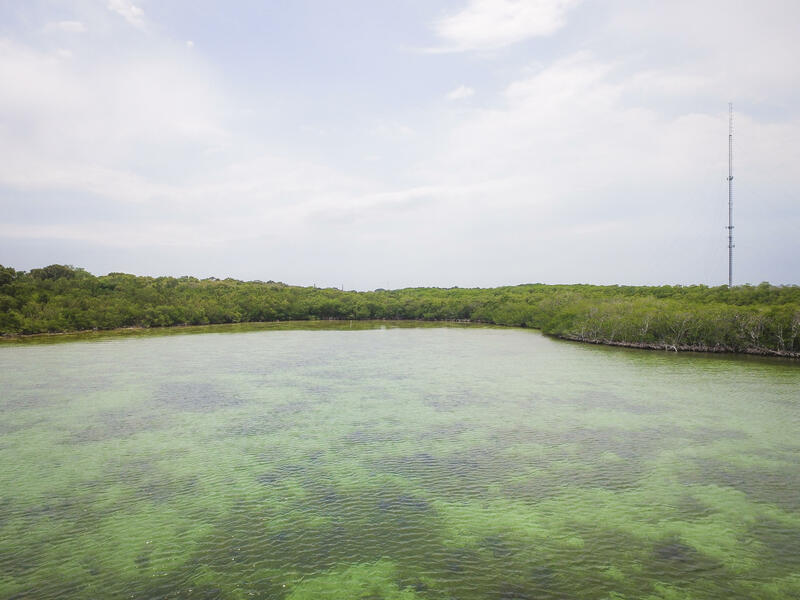 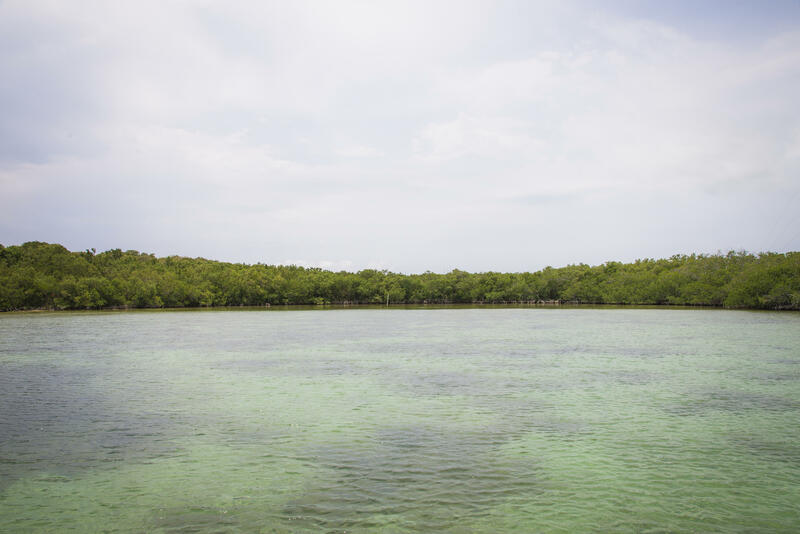 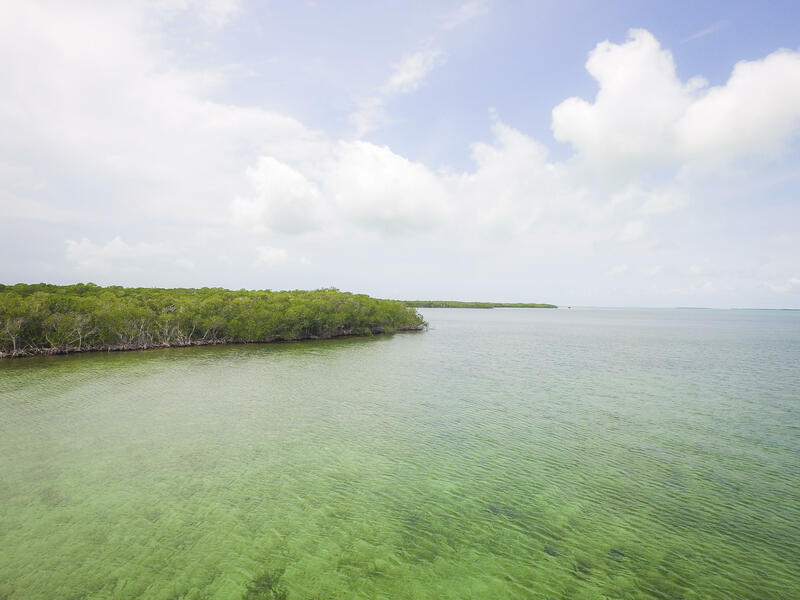 A very rare opportunity in Islamorada. 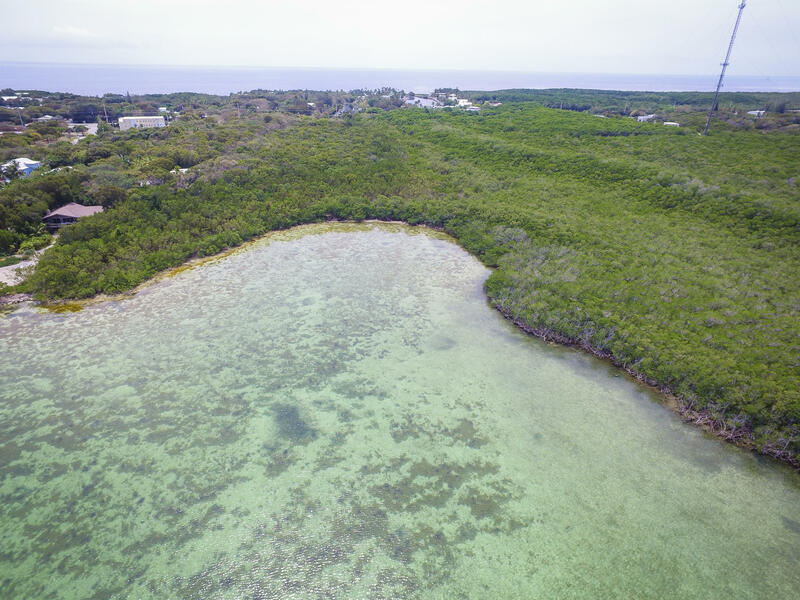 Perfect for a family compound or corporate retreat. 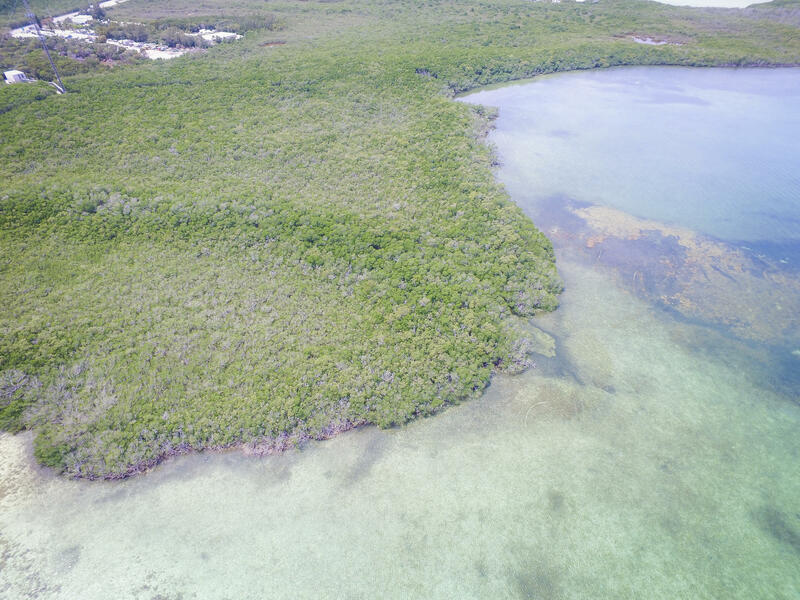 Building permit allocation in hand. 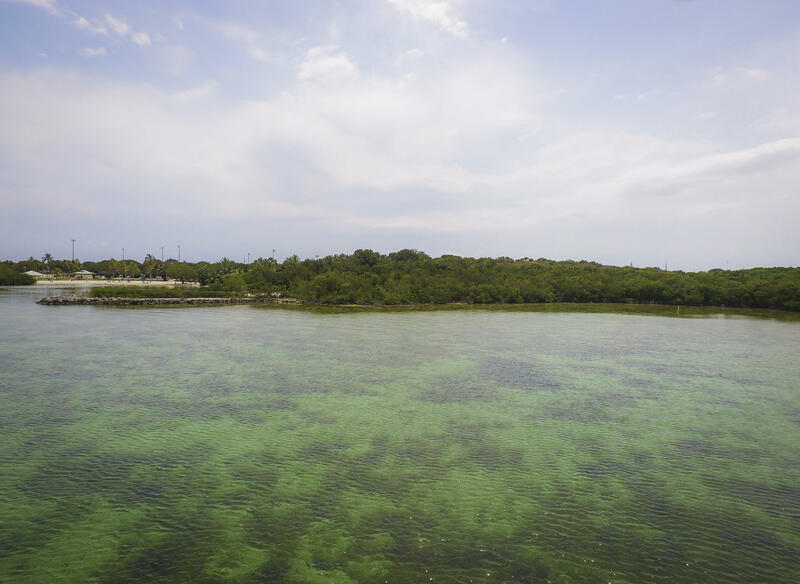 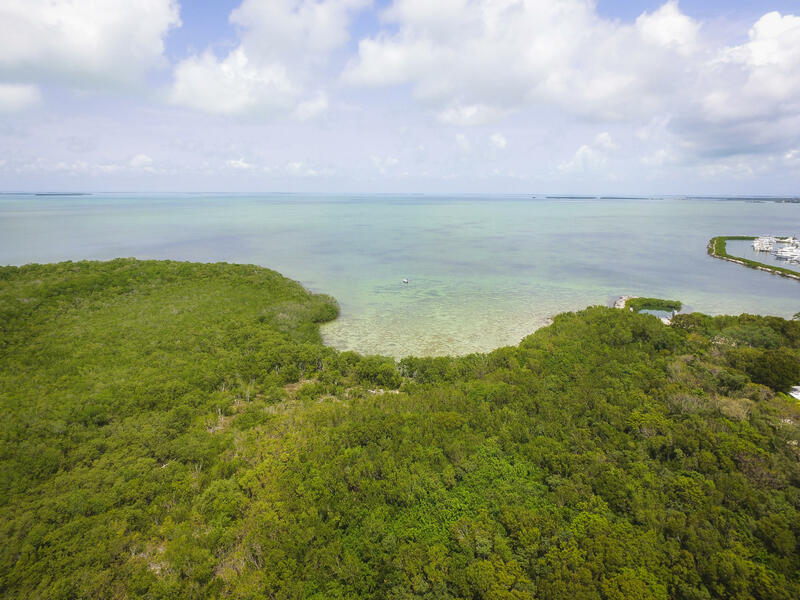 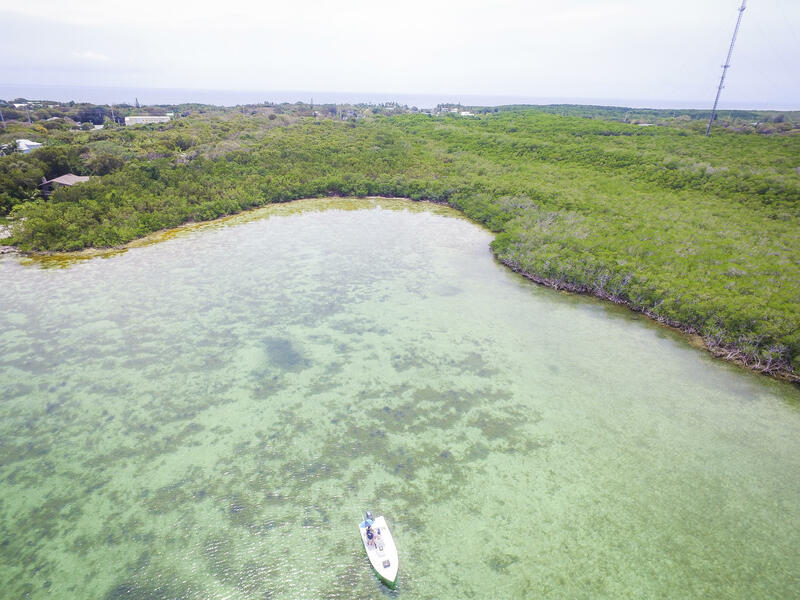 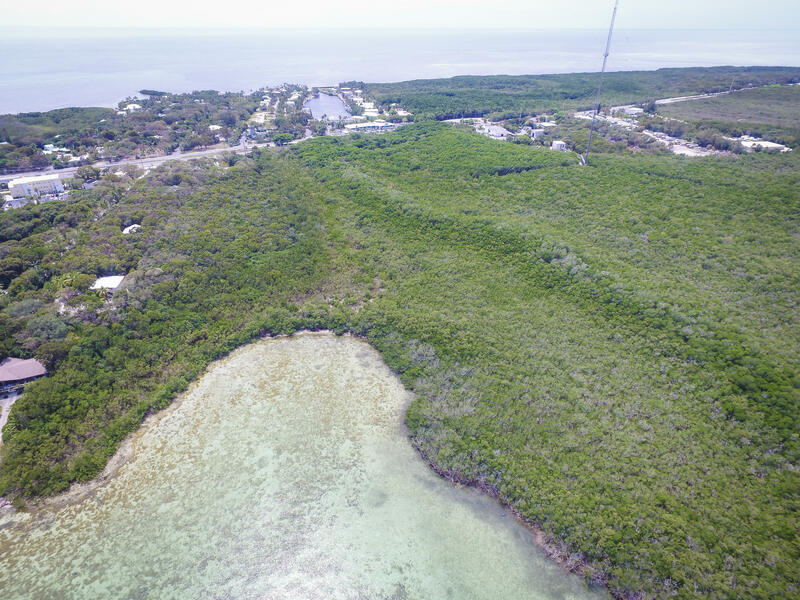 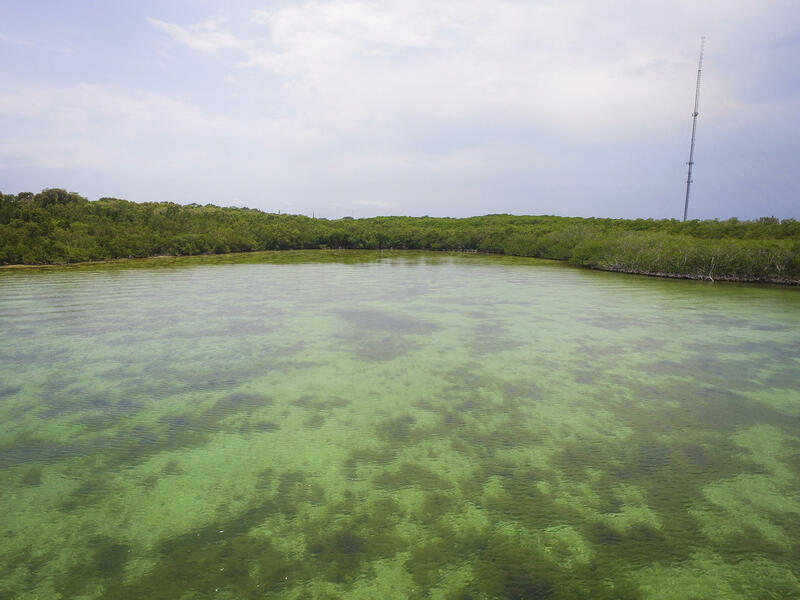 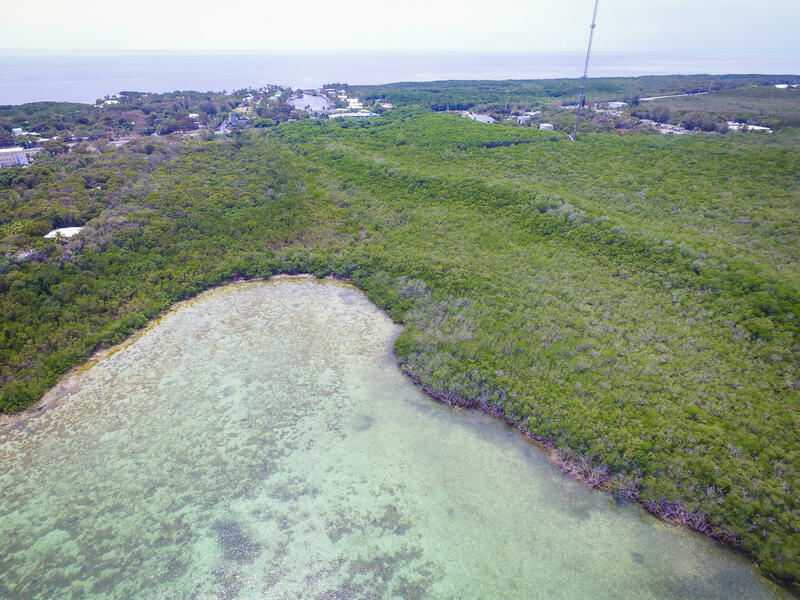 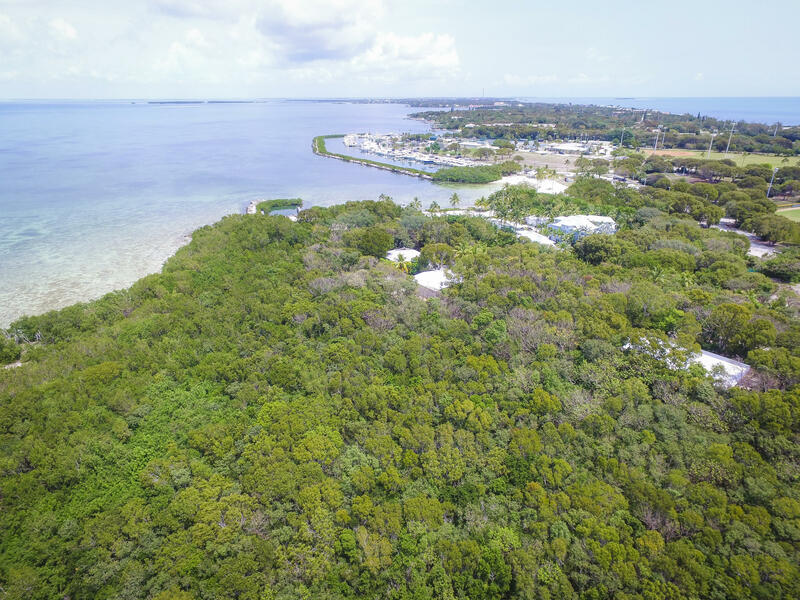 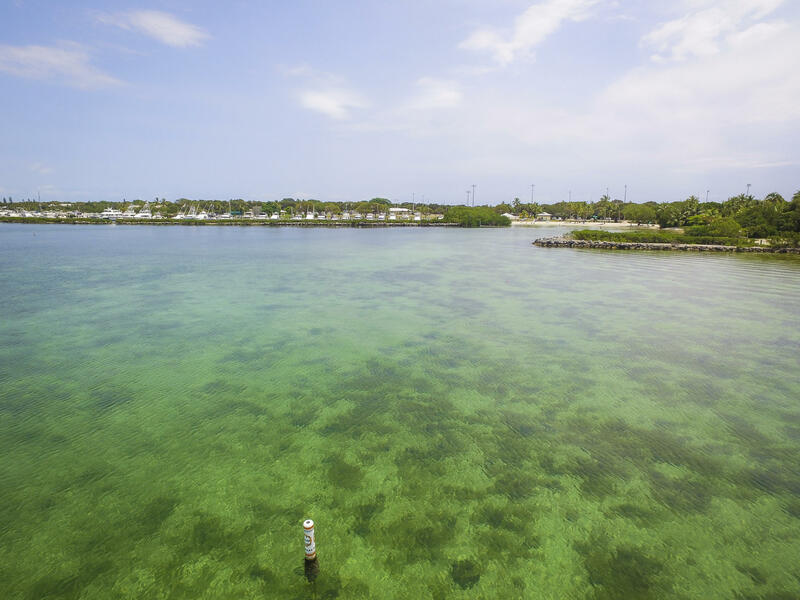 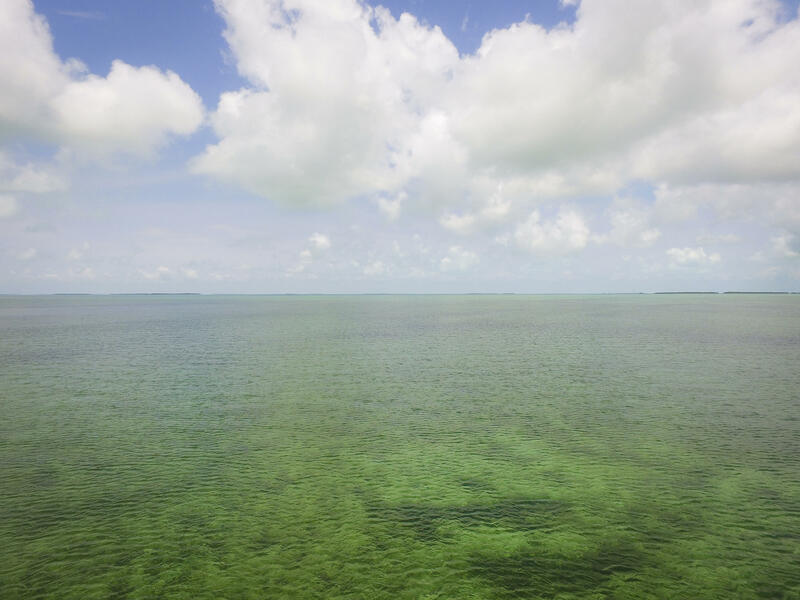 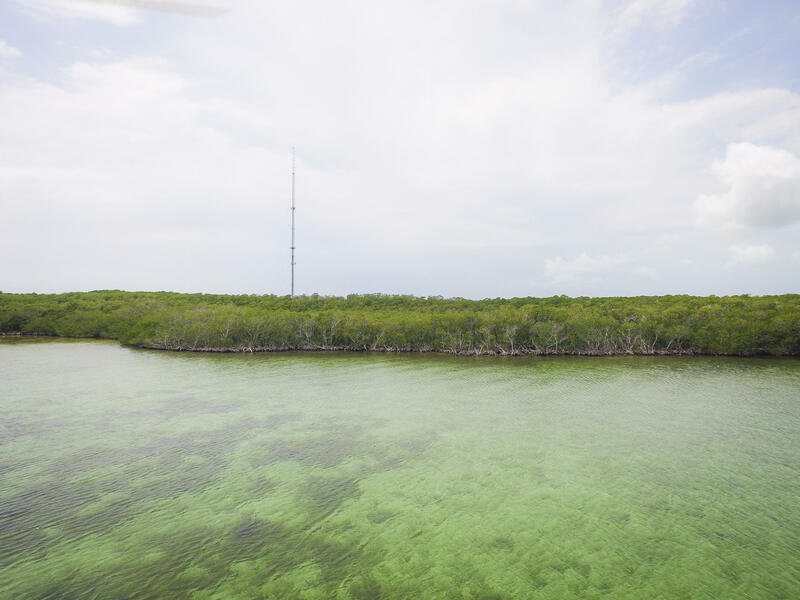 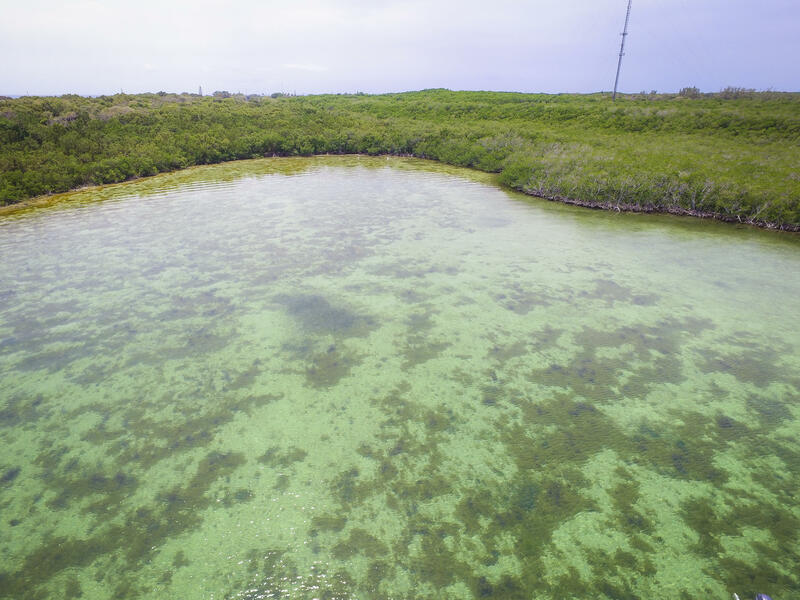 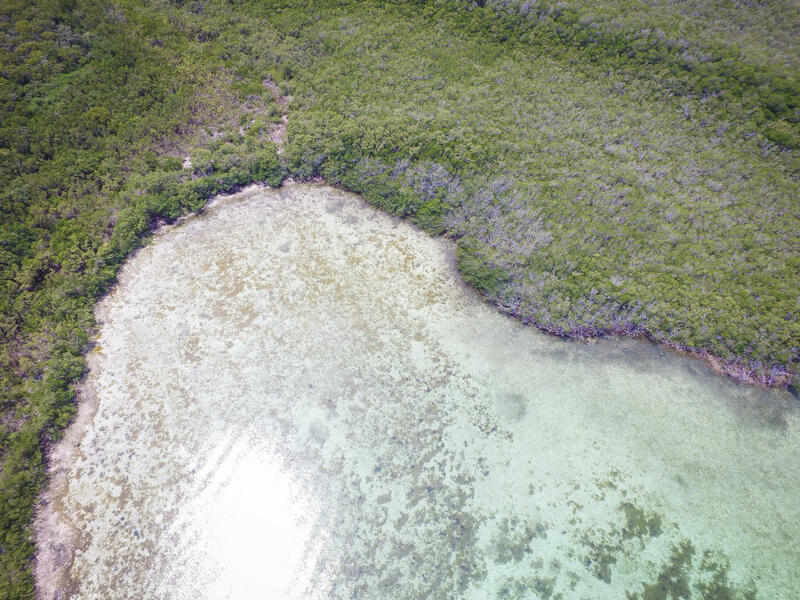 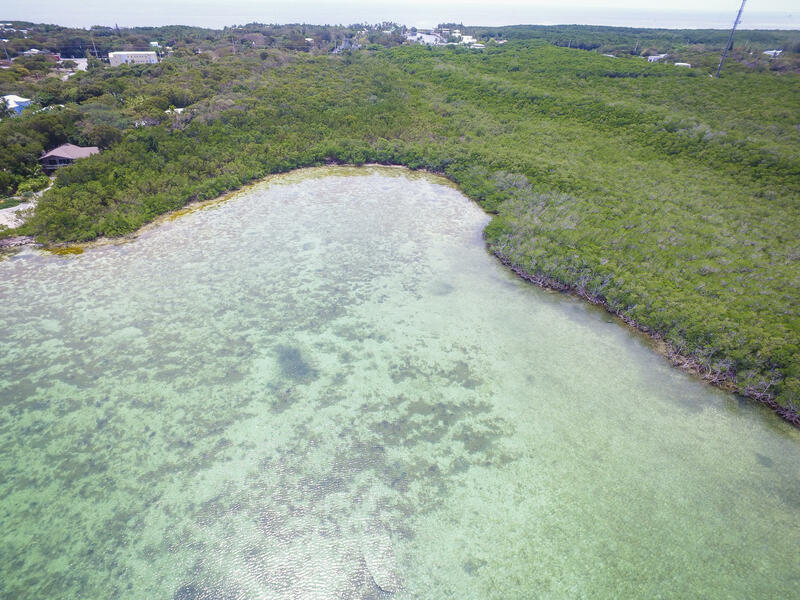 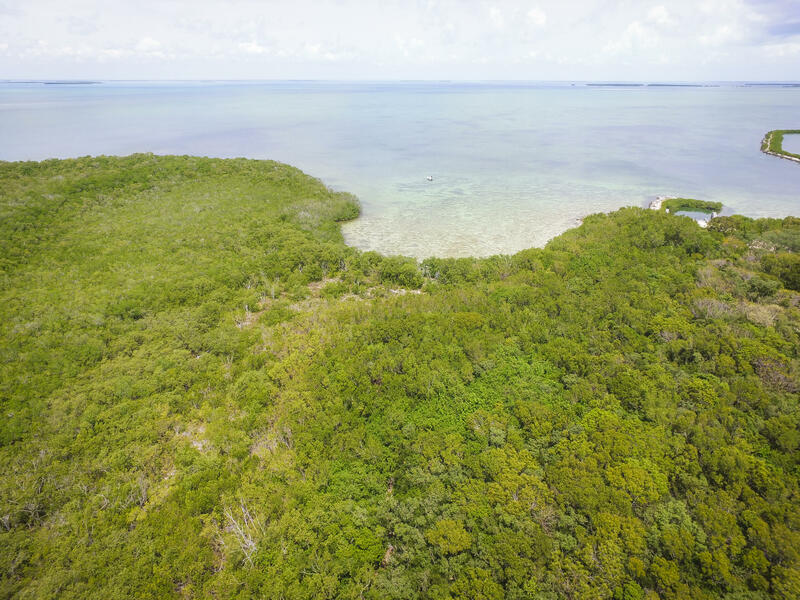 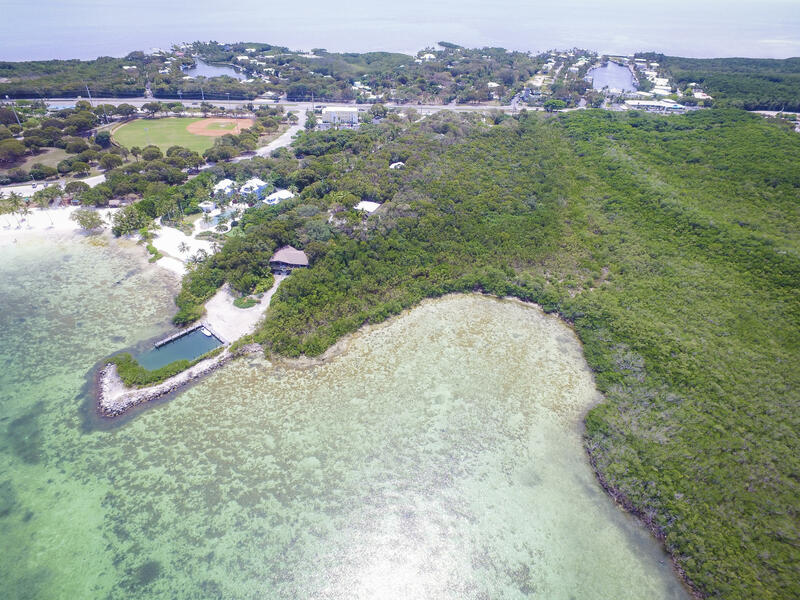 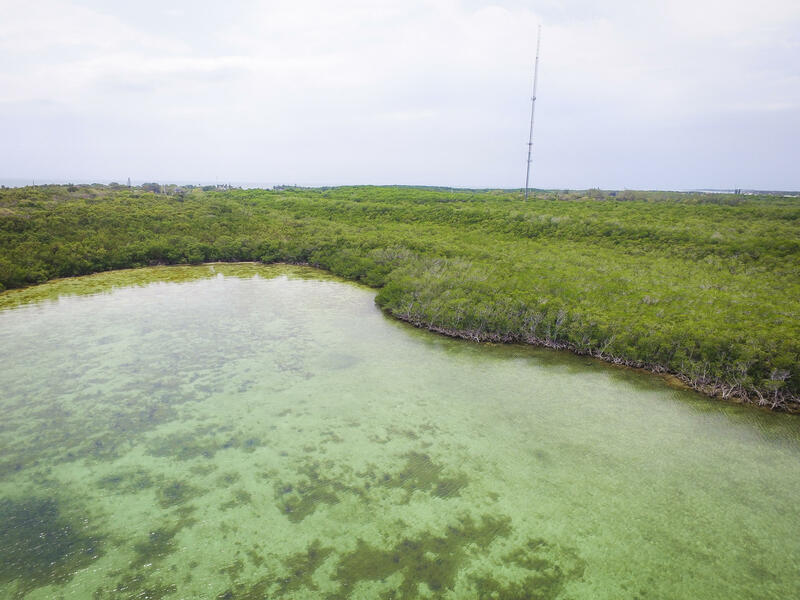 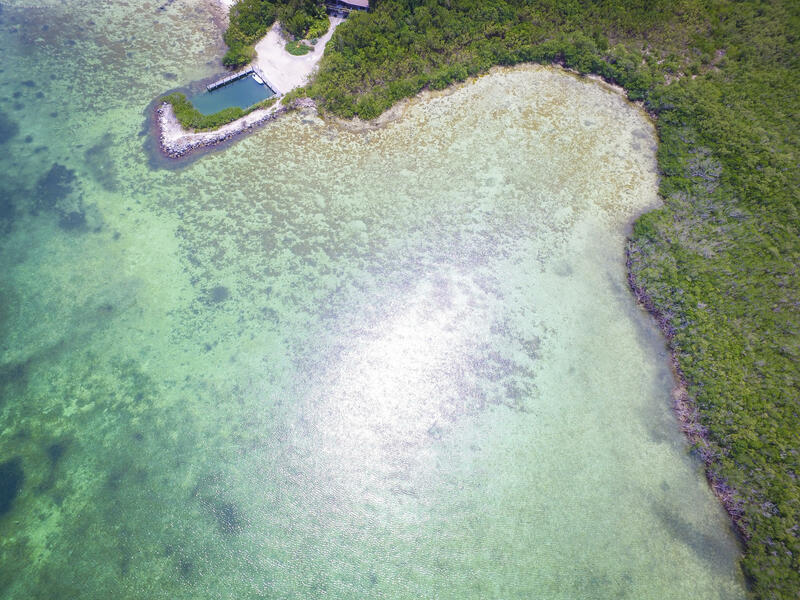 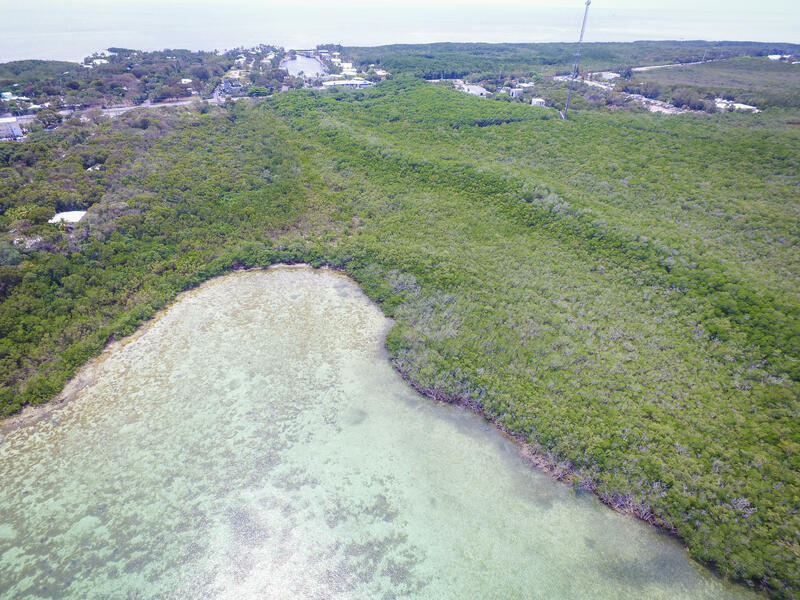 I am interested in 86600 Overseas Highway, ISLAMORADA, FL 33036.